we all know the benefits of moringa, well why not make some delicious soup out of it. .. Another yummy from the northern part of Nigeria. 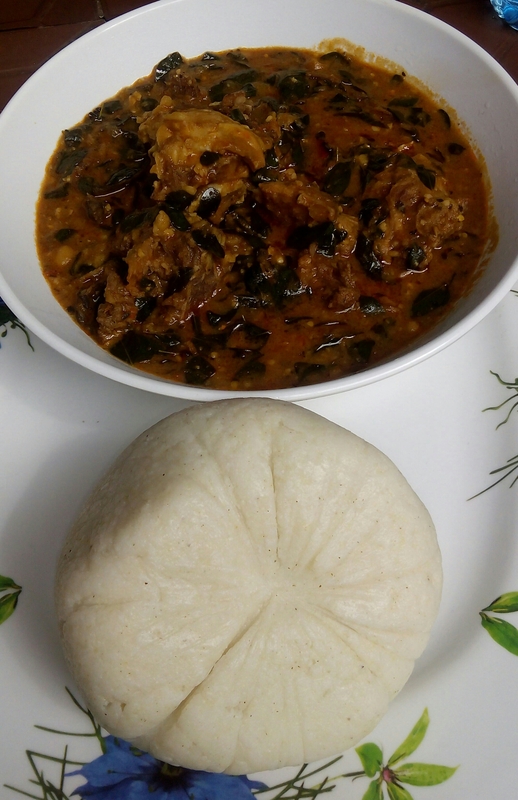 … Arewa soups. 1 spoon daddawa (Hausa daddawa powder). -Blend tomatoes with red bell peppers and onions. -pick and wash moringa leafs. -Remove groundnuts back and finely blend into powder. -wash dry fish properly and remove bones. -now in a medium sized pot pour 150cl of water, add beans little potash and cook properly till very tender, make sure you have enough water remaining inside the pot of beans /beans stock. -after 10mins pour in the tomato paste, palm oil and daddawa cook for 20mins. -after 20mins add the raw ground groundnuts powder stir and keep cooking, add salt, stock cubes and water if it feels too thick add little water , cook this on low heat for 20mins. -after 20mins add moringa leaf and allow to steam on low heat till moringa is soft and tender. 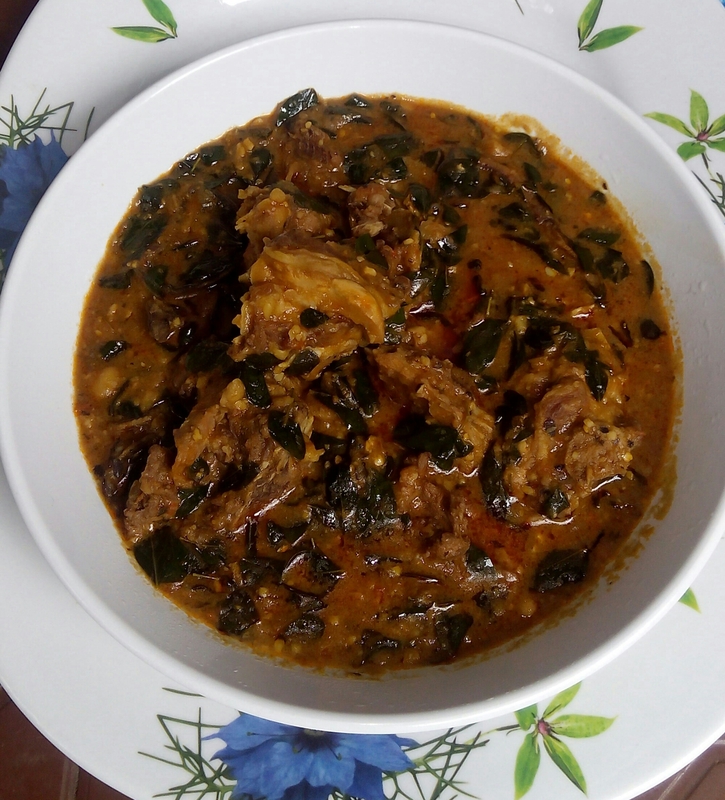 -serve with tuwon masara, tuwon shinkafa, pounded yam, semovita etc.